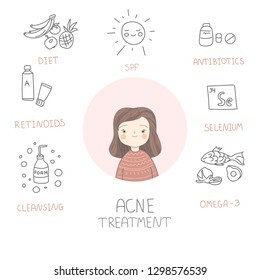 2,691 acne treatment icon stock photos, vectors, and illustrations are available royalty-free. Vector graphic set.Icons in flat, contour,thin and linear design.Cosmetology. 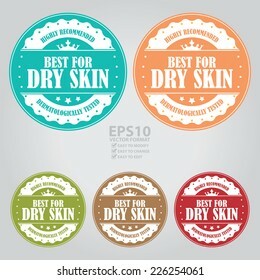 Skin care.Simple isolated icons.Concept illustration for Web site app.Sign,symbol,element. Vector graphic set.Icons in flat, contour,thin and linear design.Cosmetology Clinic. Services, procedures, treatments.Simple isolated icons.Concept illustration for Web site app.Sign,symbol,element. 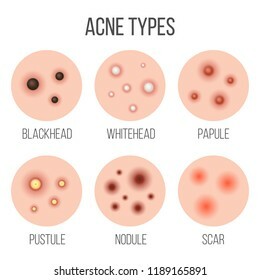 Types of Acne diagram for skin problems content. Illustration about medical and beauty. 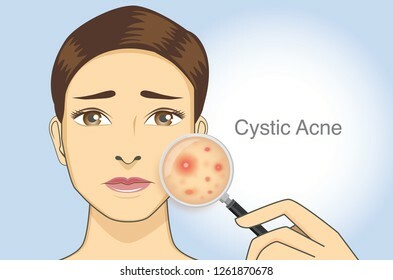 Woman holding magnifying glass for looking cystic acne on her facial. 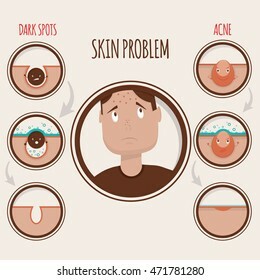 Illustration about skin problem concept. Facial Treatments. 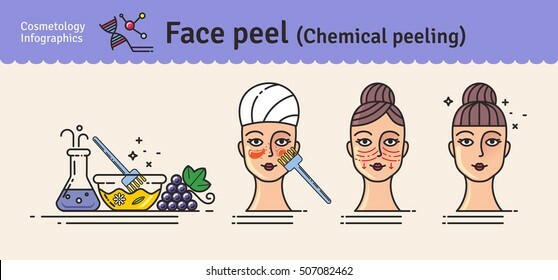 Infographics facials. 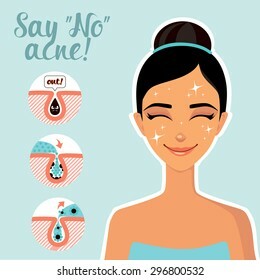 Say no to acne! 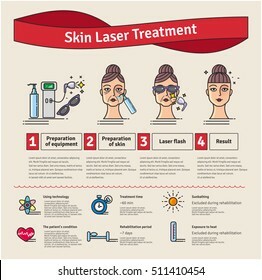 Vector Illustrated set with salon cosmetology skin laser treatment. 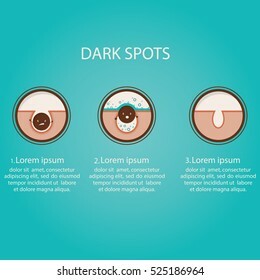 Infographics with icons of medical cosmetic procedures for skin. 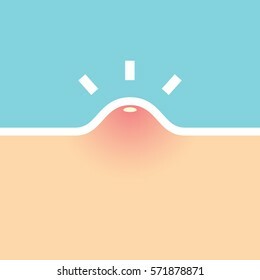 Skin line icon set isolated on background. Care, collagen, dry skin, cream search sale signs. Vitamin E, olive oil, serum drop elements. Vector outline stroke symbols for medical cosmetic design. 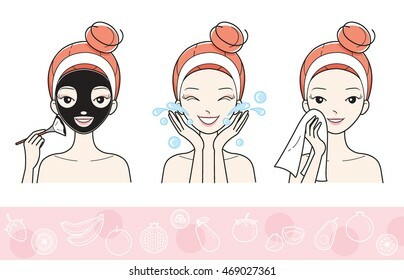 Beauty fashion girl apply different facial masks. Line style vector illustration isolated on white background. 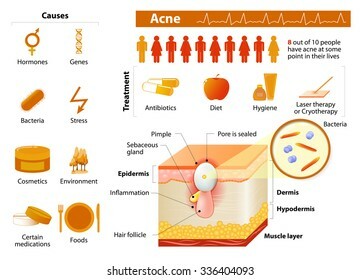 Types of acne diagram illustration vector on white background, Beauty concept. Vector modern flat style cartoon character illustration. A girl with no problem from her skin with acne. Such as lifting the mask. 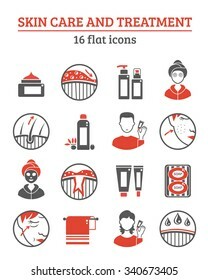 Skin care outline icons in set collection for design. 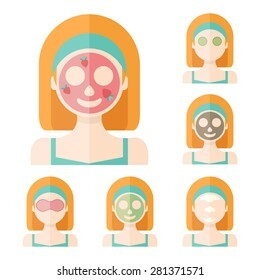 Face and body vector symbol stock web illustration. 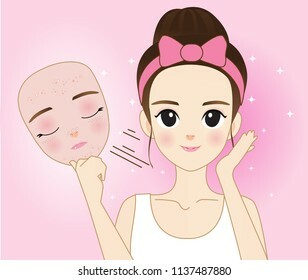 Woman take care about face. 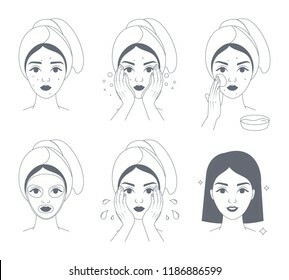 Steps how to apply facial serum. Vector isolated illustrations set. 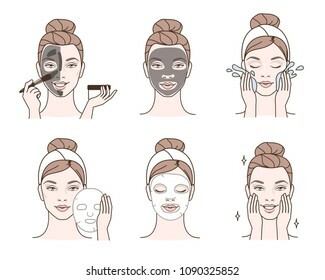 Skin care routine, simple woman face with a different facial procedures. Vector graphic set. Icons in flat, contour, outline thin and linear design. Cosmetology. Skin care. Simple isolated icons. Concept illustration for Web site. Sign, symbol, element. Medical: Cosmetic surgery icon set. Included the icons as faec, facial, beauty, aging, eye, nose and more. 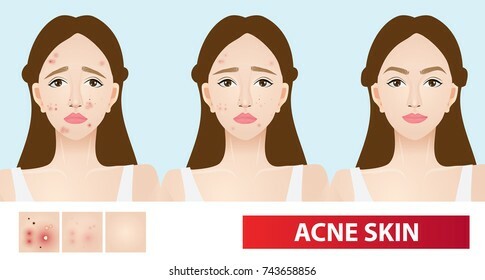 acne skin spot pimple problem vector design. 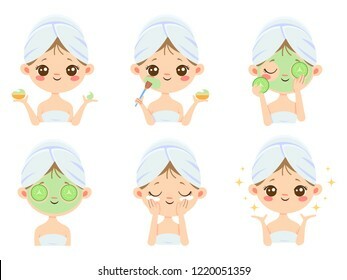 Beauty fashion girl apply different facial masks. Line style illustration isolated on white background. 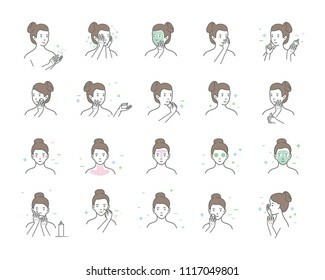 Beautiful girl cleaning and care her face with various actions, facial, treatment, beauty, healthy, hygiene, lifestyle, female vector illustration set isolated on white background. 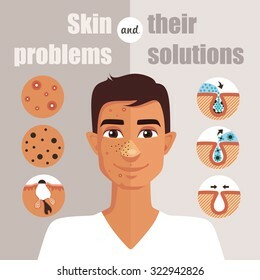 Modern vector illustration of skin problems. Dark dots, acne. Face care. 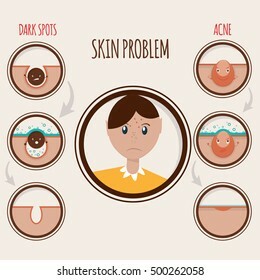 Facial care, skin defects, skin problems, acne, facials. 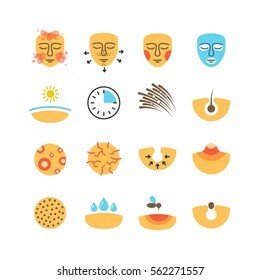 Facial care icons. Face Care Men. 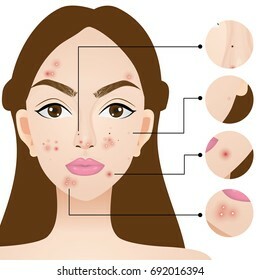 Treatment for acne - laser, antibiotics, the use of retinoids, a healthy diet and skin cleansing. Happy girl with healthy skin. 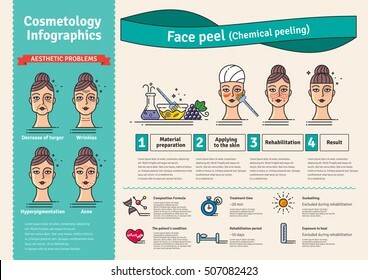 Vector Illustrated set with salon cosmetology peeling. 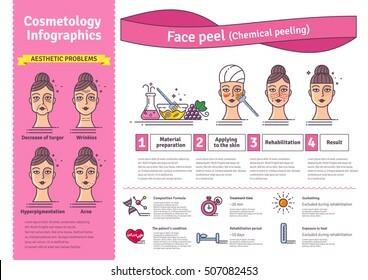 Infographics with icons of medical cosmetic procedures for face skin. Vector graphic set. 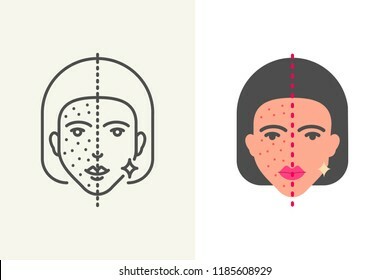 Icons in flat, contour, thin, minimal and linear design.Dermatologist.Problem, analysis, treatment.Skin of face, head, hand and body.Concept illustration for Web site.Sign, symbol. 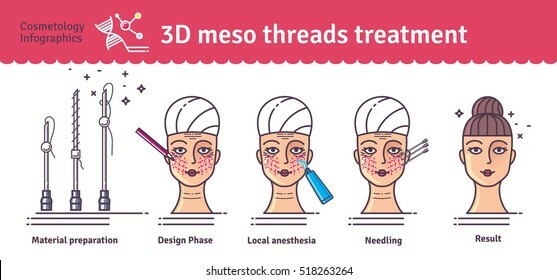 Vector Illustrated set with 3d Meso Thread Face Lift therapy. 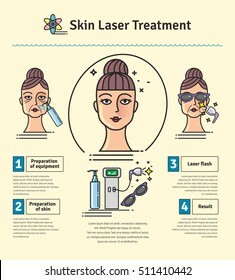 Infographics with icons of medical cosmetic procedures for skin. 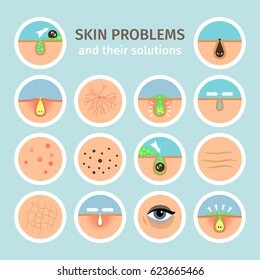 Modern vector illustration of skin problems. Dark dots, acne. Face care. Template for website. 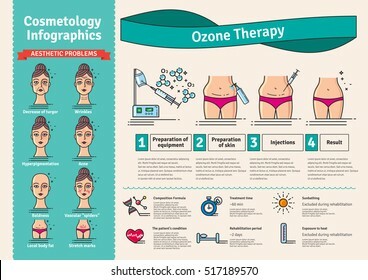 Vector Illustrated set with cosmetology ozone therapy. 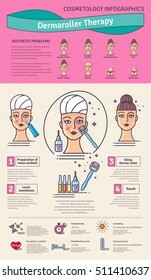 Infographics with icons of medical cosmetic procedures for skin. 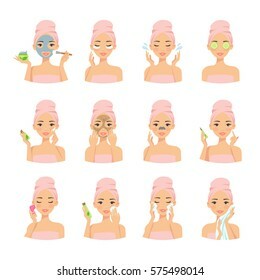 A set of cosmetology icons. Medical procedures for beauty and health of face skin. Vector Illustrated set with salon cosmetology Derma Roller therapy. 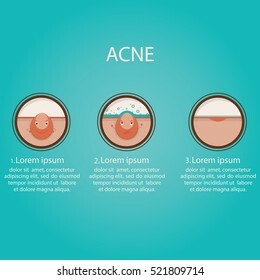 Infographics with icons of medical cosmetic procedures for skin. 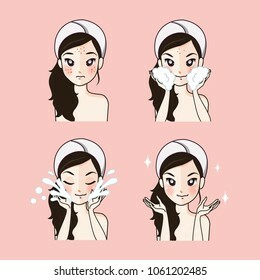 Make-up and cosmetic line icon set 2. Included the icons as beauty, woman face, lipstick, eyeshadow, eye liner foundation, tools and more. 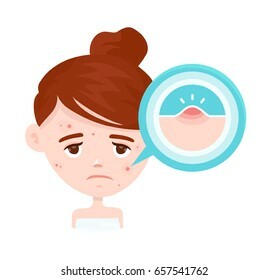 Vector sad pretty women think about solution for treat their skin. 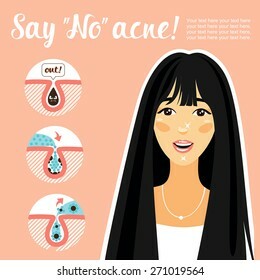 Cute cartoon girls with skin problems (acne, freckles) look for care cosmetic product. 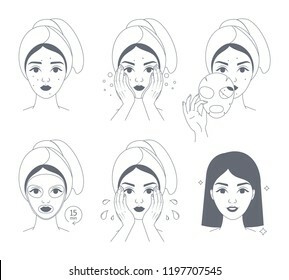 Icon set for skincare infographic. Icons isolated on transparent background. Vitamin E, olive oil, serum drop icon set. Collagen cream for hair, body skin signs. Vector outline stroke medical symbols. 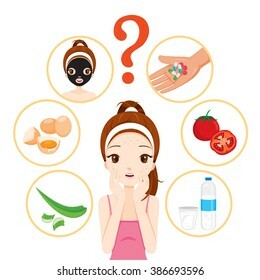 Steps how to apply facial mask to treat acne. Vector isolated illustrations set. 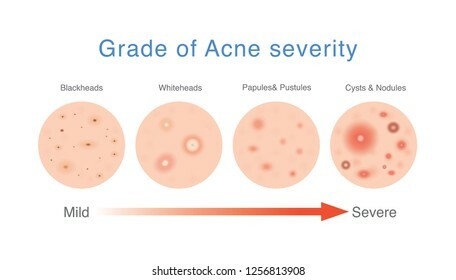 Grade of acne severity. Medical diagram about skin problems from different types acne. 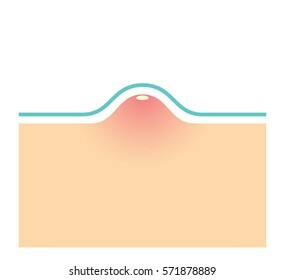 Skin Layer Vector Line Icons. Contains such Icons as Acne, Dry, Moisturizer, Pimple, Cells and more. Expanded Stroke. 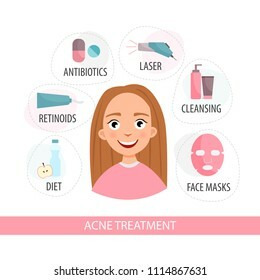 Types of acne with woman cartoon illustration vector on pink background. Beauty concept. 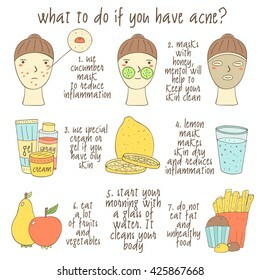 The process of cleansing the face from acne. 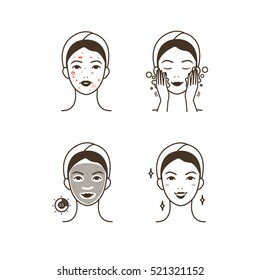 Skin Care Vector Line Icons. Contains such Icons as Acne, Dry Skin, Treatment, Pimple, Equipment and more. Expanded Stroke. Set of 8 vector icons. 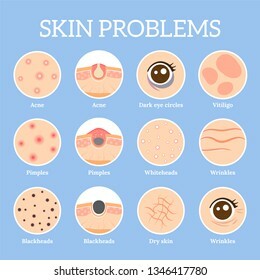 Different skin types. 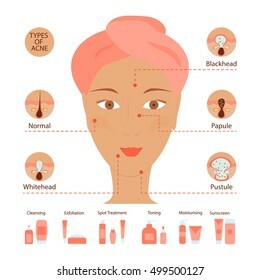 Cosmetic icons. Black and white. 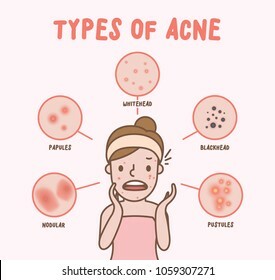 Types of Acne icon for skin problems content. 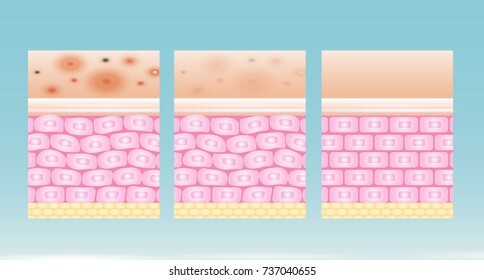 Illustration about dermatology diagram. 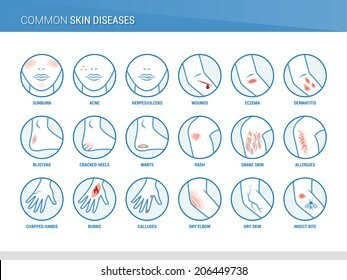 Skin and Dermatology color icon set. Included the icons as skin, layer, scar, hair, spot, cells and more. 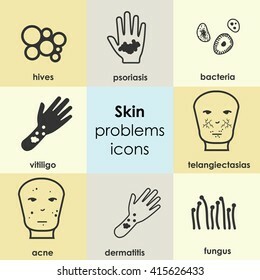 Skin problems icons set. Vector stock illustration. 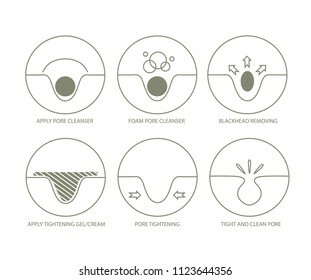 Blackheads removing and pore cleansing process. Over 265,550,682 royalty-free images with 1,877,687 new stock images added weekly.